With just a couple of days left before December kicks off, Sony and Xbox have announced the free titles for the upcoming month that come as a perk with their premium gaming subscription service. Sony has revealed the list of free PlayStation Plus titles for December which includes six games while the Xbox Live Gold subscribers will get to enjoy four games absolutely free for a limited time. 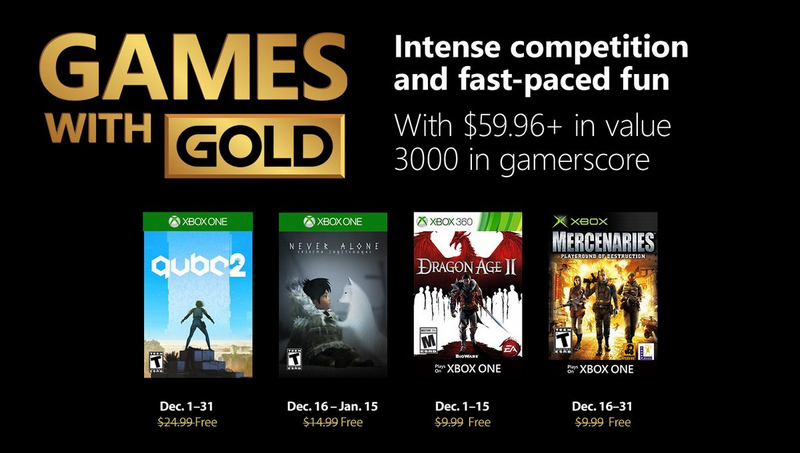 The December edition of free titles for Xbox Live Gold subscribers includes two Xbox One games and an equal number of Xbox 360 titles which are also playable on the Xbox One. Q.U.B.E. 2: The physics-based puzzle video game, which is normally priced at $24.99, will be free to play for Xbox Live Gold subscribers between December 1 and December 31. Never Alone: The puzzle-platformer adventure game carries a price tag of $14.99, but can be played for free from December 16 to January 15. Dragon Age II: The critically-acclaimed RPG, that will normally set you back by $19.99, will be playable for free between December 1 and December 15. The game is also compatible with the Xbox One. Mercenaries- Playground of Destruction: Priced at $9.99, the action-adventure game is known for its impressive graphics and just like Dragon Age II, it can also be played on the Xbox 360 as well as the Xbox One. Mercenaries- Playground of Destruction will be free to play from December 16 to December 31. Sony’s free games for PlayStation Plus subscribers includes six titles, with two each for the PlayStation 4, PlayStation 3 and the PlayStation Vita. 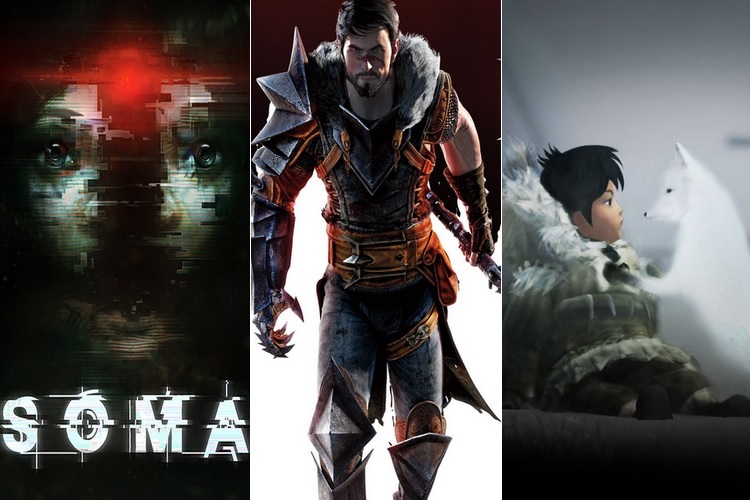 All the games for PlayStation consoles listed above will be free to play between December 4 and January 1 for gamers with an active PlayStation Plus subscribers.